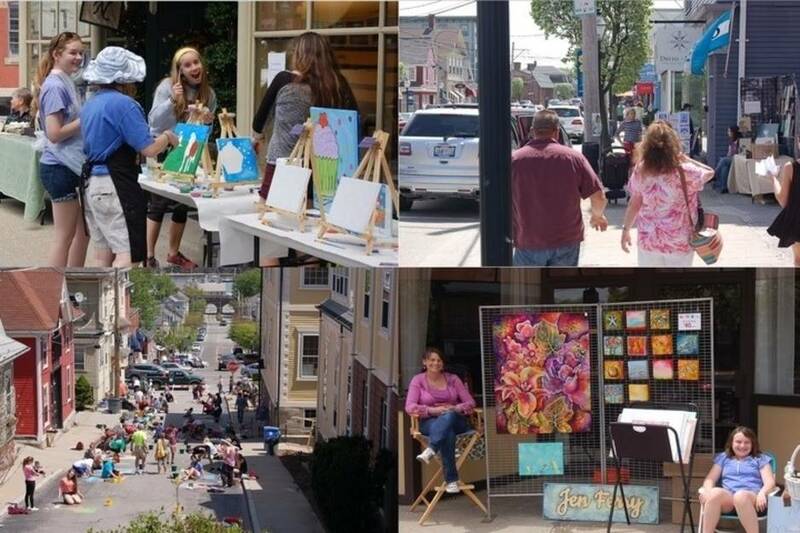 Artists young and old will be displaying, creating and selling a variety of artistic creations. 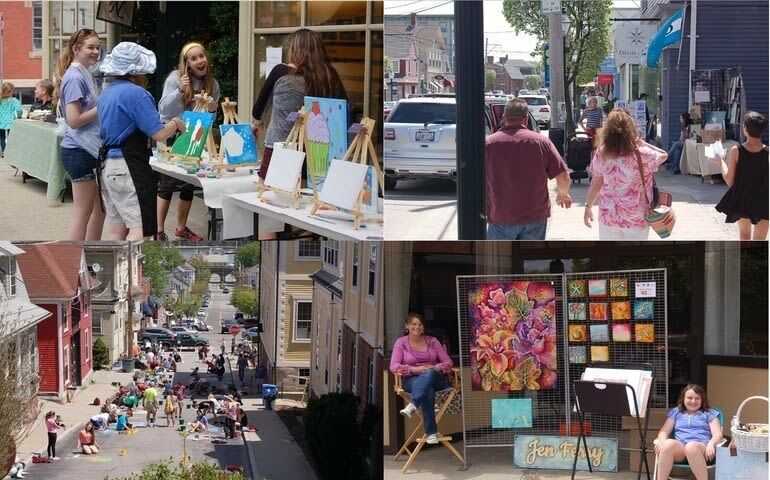 Lining Main Street will be local artists featuring their paintings, sculptures, photography and more. Strolls feature festive themes, showcasing local artists, musicians and performers, attracting hundreds of visitors to each event. The strolls also offer a nostalgic shopping experience with shopkeepers staying open late for the festive strollers to enjoy. 5 – 8 p.m.